The kit includes suspension linkage bracket plates that replace the stock links on your motorcycle. Lowering kit for Yamaha FZ1 2006-2015, fits FZ-1 N, S and Fazer models, made in steel, powder coated, full installation instructions included. 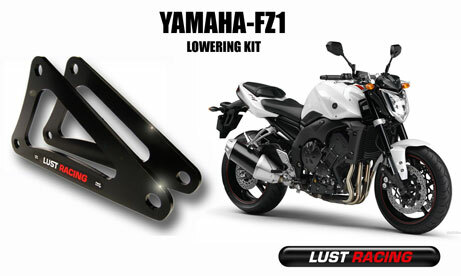 Top quality lowering kit from Lust Racing, we supply Yamaha dealerships in UK and Europe. Lust Racing offers ride height adjuster kits for early and late Yamaha models. Lowering kits increases high speed stability. 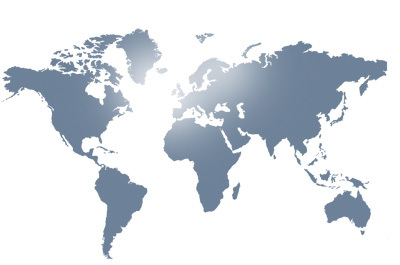 The Lowering kit on this page fits Yamaha FZ1 S, N and Fazer models manufactured between 2006 and 2015 see each listing for exact fitting details.